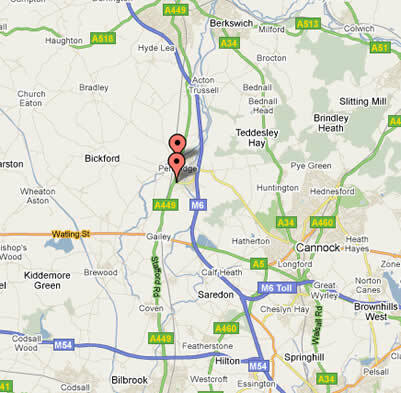 What is Hodson Ford Accident Management? What is included in Hodson Ford Accident Management? Customer satisfaction is our No 1 priority and our courtesy services can be tailored to your requirements. Hodson Ford Accident Repair Centres operate to exceptional levels of technical and customer service standards and are subject to manufacturers and insurance company exacting audit processes. All staff in the Accident Repair Centres are fully trained to ensure customer satisfaction. Hodson Ford 3 year workmanship warranty for peace of mind repair quality. We can Repair, service or MOT your vehicle for you.